A shot from the Lake Mirror Classic Auto Festival in 2013. This Friday marks the 4th official Collector Car Appreciation Day. 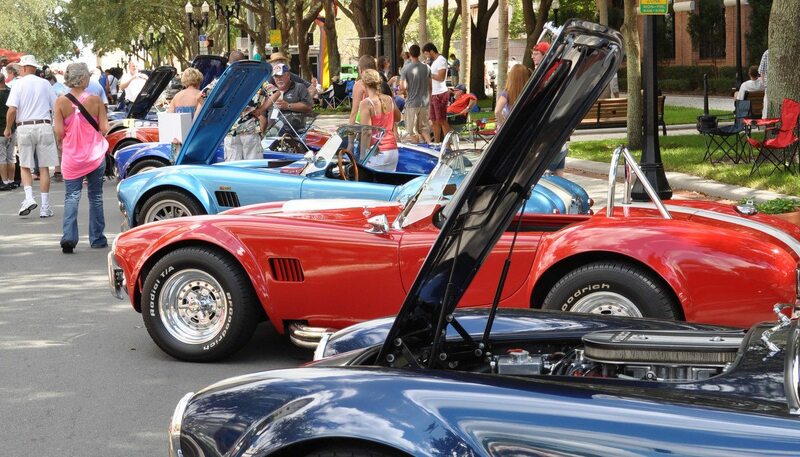 With events happening all over the US, this Friday is a great day to take your collector car for a cruise. Heacock Classic encourages everyone who is passionate about the hobby of restoring or collecting automobiles to attend one of these events or at least take their favorite classic car out on the road for the public to enjoy. According to the US Senate resolution that first officially recognized Collector Car Appreciation Day, the day is all about “recognizing that the collection and restoration of historic and classic cars is an important part of preserving the technological achievements and cultural heritage of the United States.” A cause that we couldn’t possibly agree more with, and one of the many reasons our classic car insurance covers pleasure use of your car. If you have a collector car you’d like to insure with us, let us show you how we are more than just another collector vehicle insurance company. We want to protect your passion! Click below for an online quote, or give us a call at 800.678.5173.